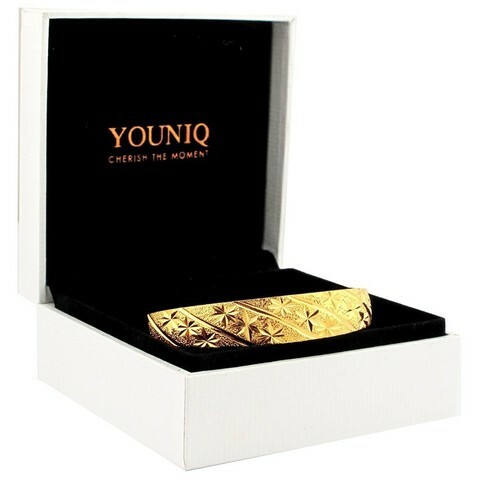 YOUNIQ offerspremium gold GLAM series by offering the finest handcrafted 24Kgold plated bracelet. 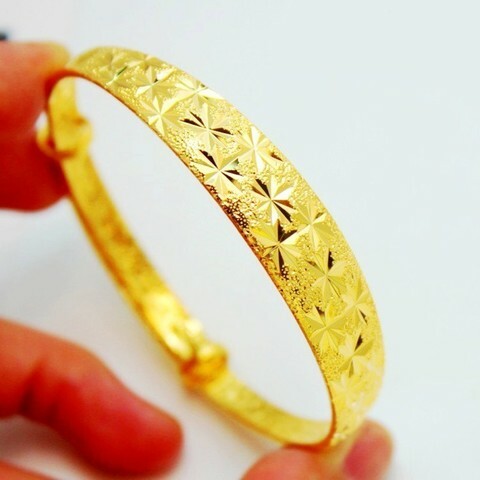 When it comes to personal accessories andgifts for their loved ones, we always want the quality which is whyour products are all hand-crafted, made from the quality materialsat the best prices available. We recommend that customers removejewelry before going to bed or participating in physical activity.Exposure to certain harsh chemicals or environments will result incompromising the integrity of your jewelry. This includes, but isnot limited to the following: perspiration, perfumes, cleaningagents, chlorine, salt water, and silver polish. 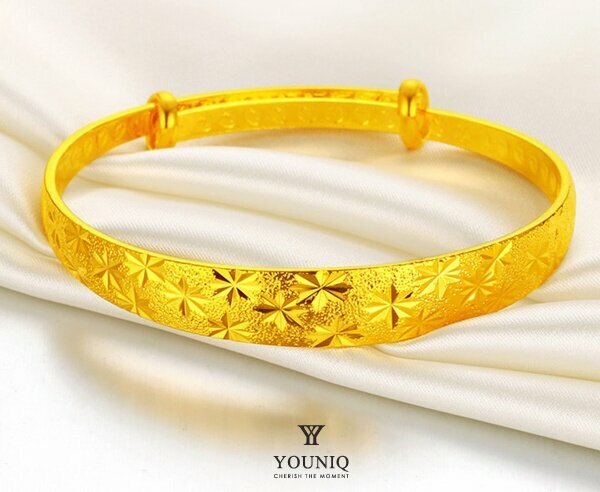 Pour a small amount of mild soupinto lukewarm water and use a small, soft toothbrush to clean yourjewelry. 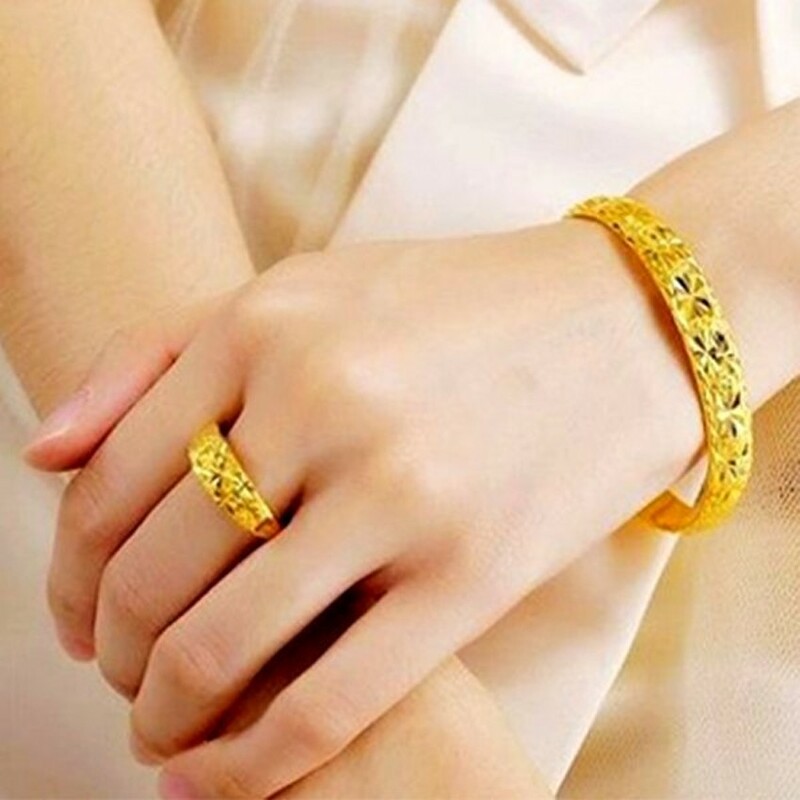 Toothbrushes are idea for cleaning jewelry with intricatedetails, which can otherwise be difficult to clean. 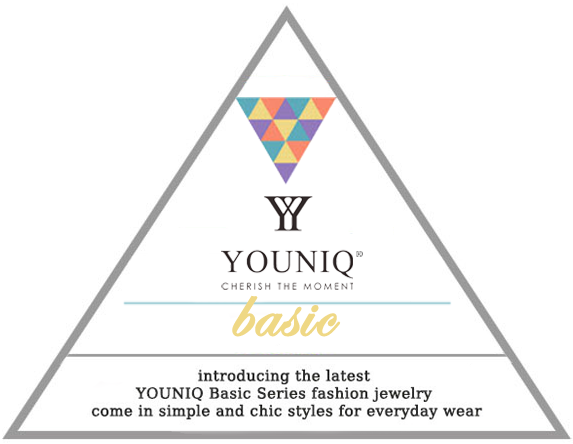 If the dirt ishard to remove, soak the jewelry in clean water. 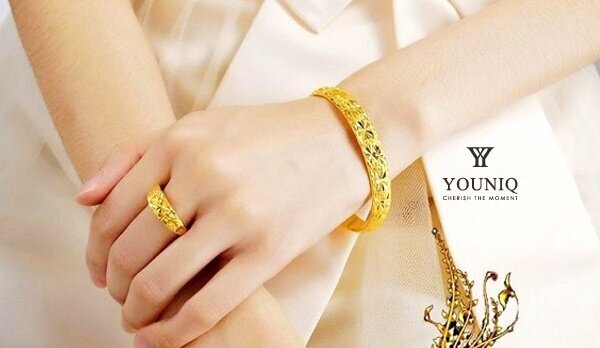 Ajewelry-polishing cloth is a great tool to make your jewelry shineagain if the pieces have become dull. However, it will not removescratches. 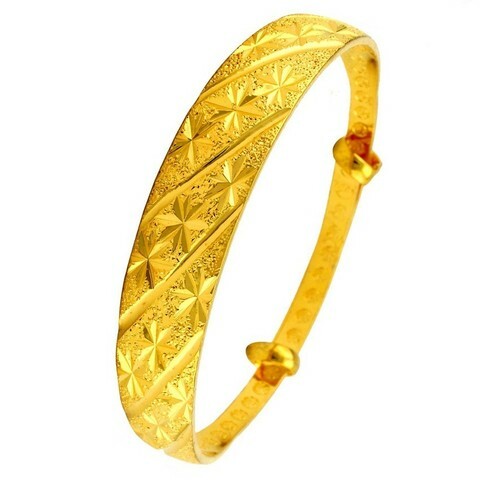 Jewelry-polishing cloths may be purchased from any ofyour local goldsmith.